I love Plenty! Such an amazing cookbook. I haven’t actually tried this recipe though. Like you I tend to think seafood paella is just better. What other cookbooks did you get for xmas? 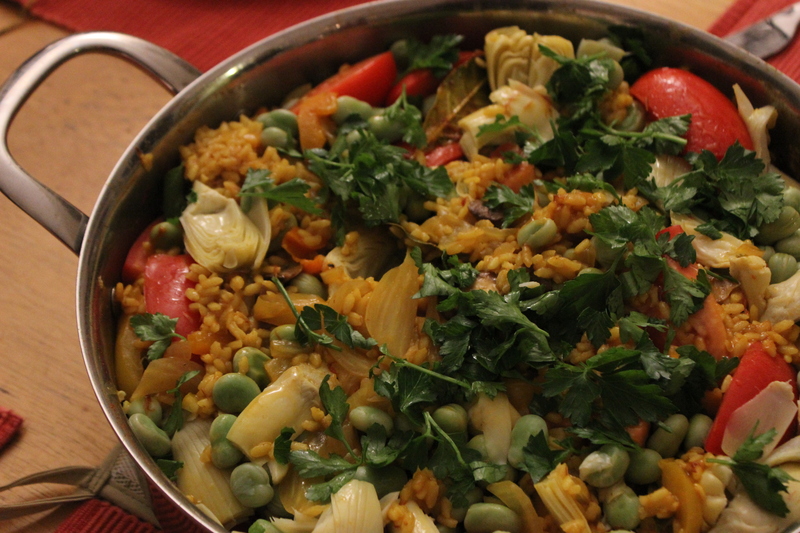 So glad you like it – the paella was good, not overwhelmingly so, though. Other cookbooks were Smitten Kitchen and A Kitchen in France – which, if you don’t have already, you’d probably adore! Yeh that one’s been on my list recently, as are so many others. I try to control my habit a little. Looks stunning tho! Thanks! … No doubt we’ll still end up with a shelves full. 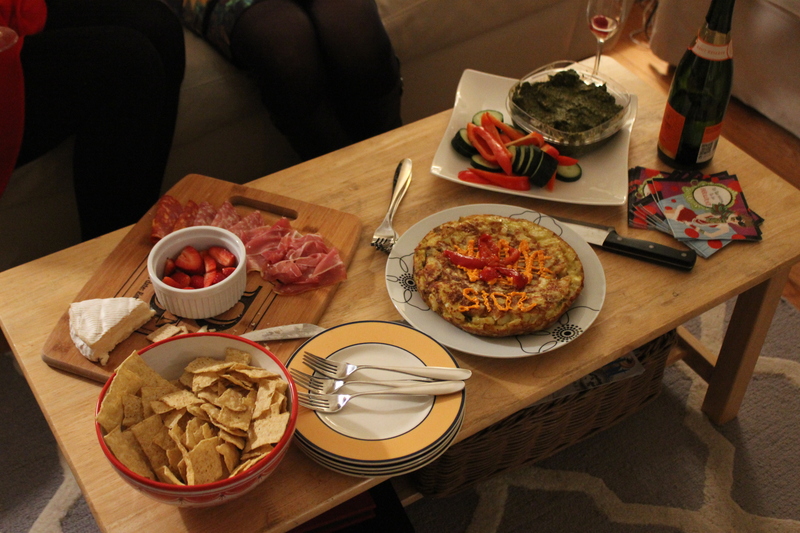 Previous Previous post: 2014: A Year in Food Review.